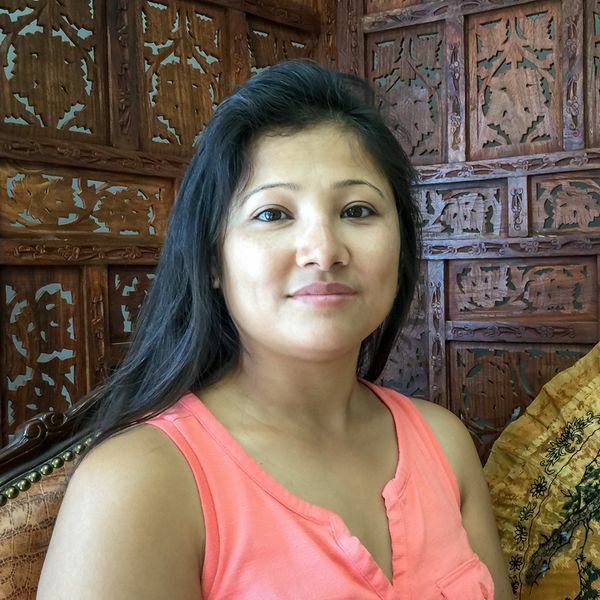 I offer Swedish Massage, Deep Tissue Massage, Hot Stone Massage, etc. in my private massage studio in Fort Myers, Florida. 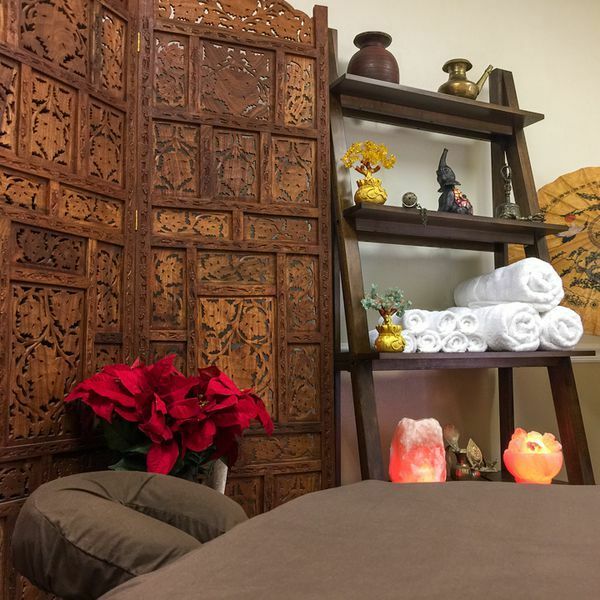 Fort Myers Massage Therapy, Inc. offers a tranquil atmosphere with plenty of parking and it is handicapped accessible. I strive to keep abreast of new massage techniques and I always listen attentively to my clients. I will tailor the massage to exactly your needs. Let's work together to achieve your pain and stress reduction goals. M: 7 a.m. - 9 p.m. 7 a.m. - 10 p.m.
Tu: 7 a.m. - 9 p.m. 7 a.m. - 10 p.m.
W: 7 a.m. - 9 p.m. 7 a.m. - 10 p.m.
Th: 7 a.m. - 9 p.m. 7 a.m. - 10 p.m.
F: 7 a.m. - 9 p.m. 7 a.m. - 10 p.m.
Sa: 7 a.m. - 9 p.m. 7 a.m. - 10 p.m.
Su: 7 a.m. - 8 p.m. 7 a.m. - 10 p.m.